Acoustic neuroma is an uncommon, noncancerous (benign) and usually slow-growing tumor that develops on the main nerve leading from your inner ear to your brain. Because branches of this nerve directly influence your balance and hearing, pressure from an acoustic neuroma can cause hearing loss, ringing in your ear and unsteadiness. 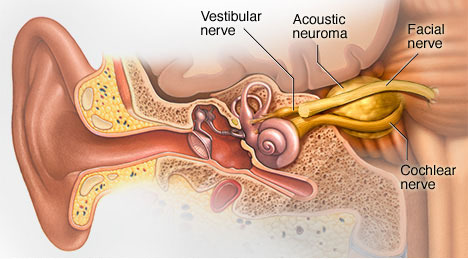 Also known as vestibular schwannoma, acoustic neuroma usually grows slowly or not at all. However, in a few cases, it may grow rapidly and become large enough to press against the brain and interfere with vital functions. Treatments for acoustic neuroma include regular monitoring, radiation and surgical removal. An ACL injury is the tearing of the anterior cruciate ligament (ACL) — one of the major ligaments in your knee. 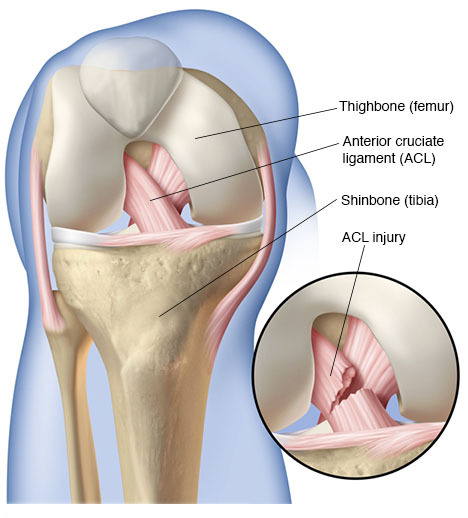 ACL injuries most commonly occur during sports that involve sudden stops, jumping or changes in direction — such as basketball, soccer, football, tennis, downhill skiing, volleyball and gymnastics. Many people hear or feel a "pop" in the knee when an ACL injury occurs. Your knee may swell, feel unstable and become too painful to bear weight. Depending on the severity of your ACL injury, treatment may include rest and rehabilitation exercises to help you regain strength and stability or surgery to replace the torn ligament followed by rehabilitation. A proper training program may help reduce the risk of an ACL injury. Infant reflux occurs when food backs up (refluxes) from a baby's stomach, causing the baby to spit up. Sometimes called gastroesophageal reflux (GER), the condition is rarely serious and becomes less common as a baby gets older. It's unusual for infant reflux to continue after age 18 months. Reflux occurs in healthy infants multiple times a day. As long as your baby is healthy, content and growing well, the reflux is not a cause for concern. 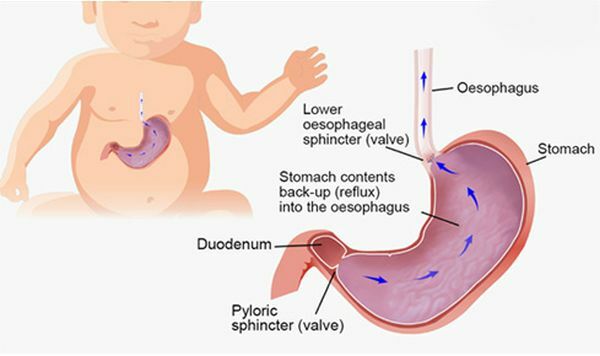 Rarely, infant reflux can be a sign of a medical problem, such as an allergy, a blockage in the digestive system or gastroesophageal reflux disease (GERD). Gastroesophageal reflux disease (GERD) is a chronic digestive disease. GERD occurs when stomach acid or, occasionally, stomach content, flows back into your food pipe (esophagus). The backwash (reflux) irritates the lining of your esophagus and causes GERD. Both acid reflux and heartburn are common digestive conditions that many people experience from time to time. When these signs and symptoms occur at least twice each week or interfere with your daily life, or when your doctor can see damage to your esophagus, you may be diagnosed with GERD. 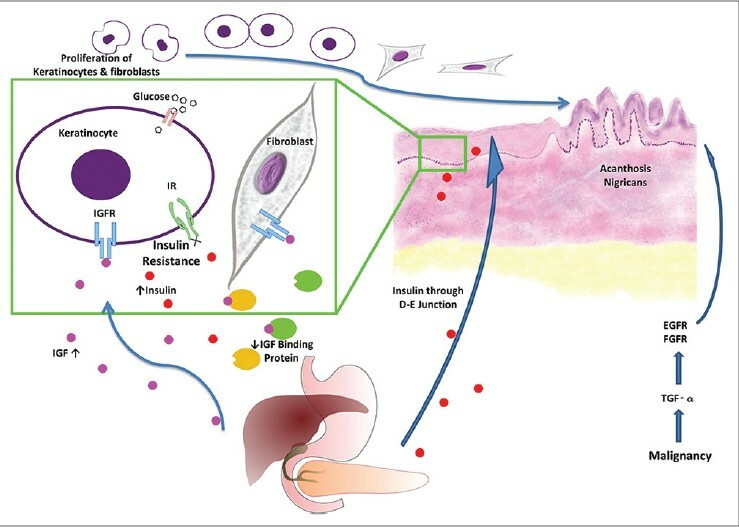 Most people can manage the discomfort of GERD with lifestyle changes and over-the-counter medications. But some people with GERD may need stronger medications, or even surgery, to reduce symptoms. Achilles tendon rupture is an injury that affects the back of your lower leg. It most commonly occurs in people playing recreational sports. The Achilles tendon is a strong fibrous cord that connects the muscles in the back of your calf to your heel bone. If you overstretch your Achilles tendon, it can tear (rupture) completely or just partially. 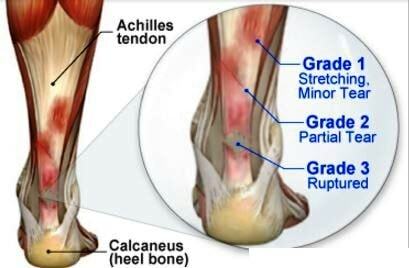 If your Achilles tendon ruptures, you might feel a pop or snap, followed by an immediate sharp pain in the back of your ankle and lower leg that is likely to affect your ability to walk properly. 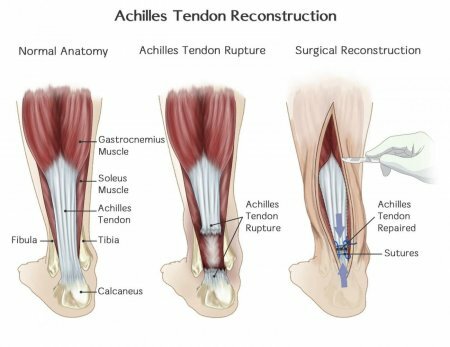 Surgery is often the best option to repair an Achilles tendon rupture. For many people, however, nonsurgical treatment works just as well. Achalasia is a rare disease of the muscle of the esophagus (swallowing tube). The term achalasia means "failure to relax" and refers to the inability of the lower esophageal sphincter (a ring of muscle situated between the lower esophagus and the stomach) to open and let food pass into the stomach. As a result, people with achalasia have difficulty swallowing food. 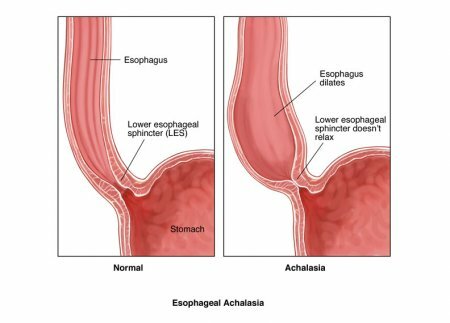 In addition to the failure to relax, achalasia is associated with abnormalities of esophageal peristalsis (usually complete absence of peristalsis), the coordinated muscular activity of the body of the esophagus (which comprises 90% of the esophagus) that transports food from the throat to the stomach. The esophagus has three functional parts. The uppermost part is the upper esophageal sphincter, a specialized ring of muscle that forms the upper end of the tubular esophagus and separates the esophagus from the throat. The upper sphincter remains closed most of the time to prevent food in the main part of the esophagus from backing up into the throat. The main part of the esophagus is referred to as the body of the esophagus, a long, muscular tube approximately 20 cm (8 in) in length. The third functional part of the esophagus is the lower esophageal sphincter, a ring of specialized esophageal muscle at the junction of the esophagus with the stomach. Like the upper sphincter, the lower sphincter remains closed most of the time to prevent food and acid from backing up into the body of the esophagus from the stomach. The upper sphincter relaxes with swallowing to allow food and saliva to pass from the throat into the esophageal body. The muscle in the upper esophagus just below the upper sphincter then contracts, squeezing food and saliva further down into the esophageal body. The ring-like contraction of the muscle progresses down the body of the esophagus, propelling the food and saliva towards the stomach. (The progression of the muscular contraction through the esophageal body is referred to as a peristaltic wave.). By the time the peristaltic wave reaches the lower sphincter, the sphincter has opened, and the food passes into the stomach. In achalasia there is an inability of the lower sphincter to relax and open to let food pass into the stomach. In at least half of the patients, the lower sphincter resting pressure (the pressure in the lower sphincter when the patient is not swallowing) also is abnormally high. In addition to the abnormalities of the lower sphincter, the muscle of the lower half to two-thirds of the body of the esophagus does not contract normally, that is, peristaltic waves do not occur, and, therefore, food and saliva are not propelled down the esophagus and into the stomach. A few patients with achalasia have high-pressure waves in the lower esophageal body following swallows, but these high-pressure waves are not effective in pushing food into the stomach. These patients are referred to as having "vigorous" achalasia. These abnormalities of the lower sphincter and esophageal body are responsible for food sticking in the esophagus. Acanthosis nigricans is a skin condition characterized by areas of dark, velvety discoloration in body folds and creases. 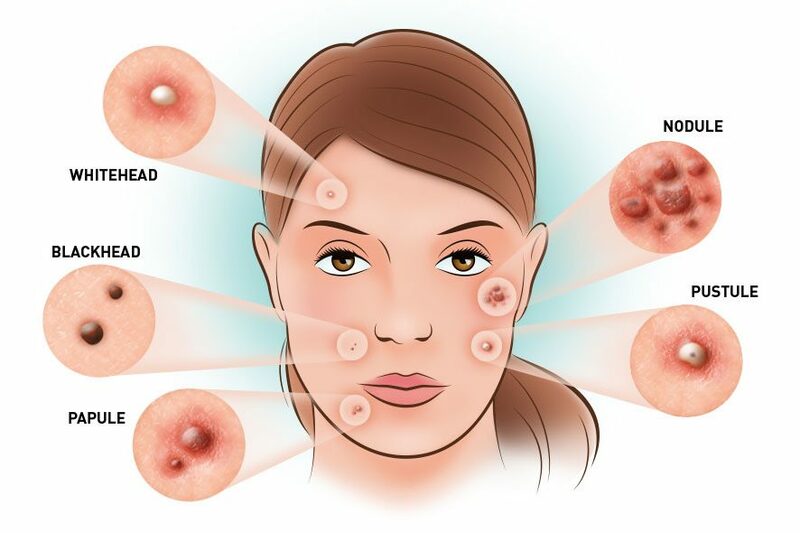 The affected skin can become thickened. Most often, acanthosis nigricans affects your armpits, groin and neck. No specific treatment is available for acanthosis nigricans. 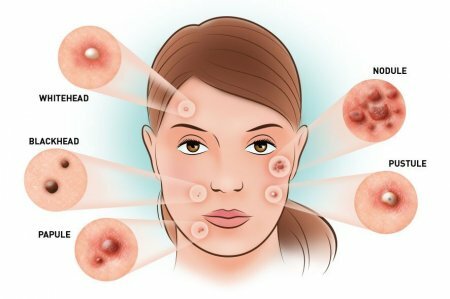 Treatment of underlying conditions may restore some of the normal color and texture to affected areas of skin. Absence seizures involve brief, sudden lapses of consciousness. They're more common in children than adults. Someone having an absence seizure may look like he or she is staring into space for a few seconds. This type of seizure usually doesn't lead to physical injury. Absence seizures usually can be controlled with anti-seizure medications. Some children who have them also develop other seizures. 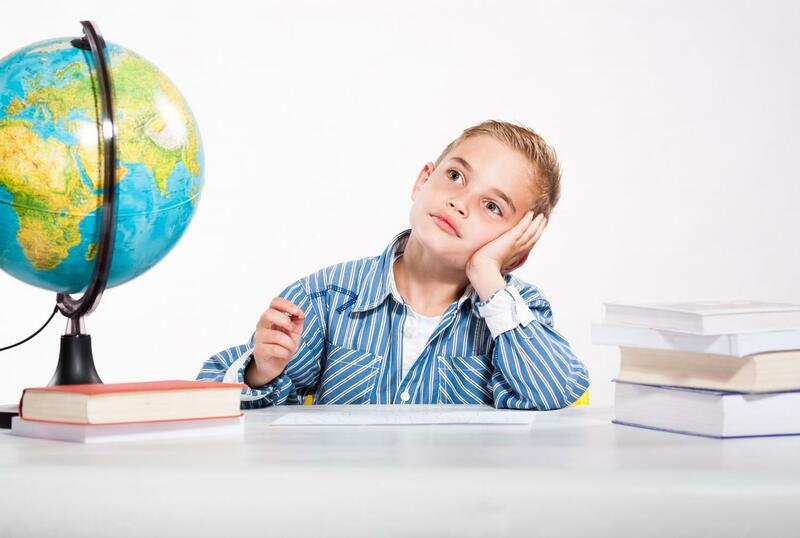 Many children outgrow absence seizures in their teens.